It's something that happens to everyone at some point. For as much as you may love the hobby, it can become too much, or to monotonous and put you in danger of overwhelming yourself. This is something that is supposed to be fun and enjoyable, so how do you deal with the dreaded hobby burn out? It's either happened to you or someone you know. You may see a friend who was very active in the hobby drift away for awhile and indulge in some of their other interests. This could be for a few weeks, months, or even years. There is definitely nothing wrong with taking a bit of space from the hobby if that's what you need, but in the worst case scenario this can lead to people offloading beloved armies and collections on eBay or elsewhere, only for them to regret it later once their hobby spark gets rekindled. So what are some ways to deal with the stress of it when it becomes too much? If the hobby is too much for you right now, either painting, building, or playing games, then take a small breather. Step away from it and pursue some of your other interests. This will give your mind some time to breathe, and hopefully refresh you for when something draws you back in. During college I took a break for a few years for a number of reasons. I didn't have the time to really dedicate to it; I didn't have the space for it when I was living in the dorms; and you know, college life. During this time though I still painted a model every now and then, and I definitely kept up with the hobby. I checked the news and websites on it frequently, continued to buy White Dwarf, and my reading list was still full of Black Library books. Eventually, once I moved into an apartment, I returned to painting and gaming on a regular basis. 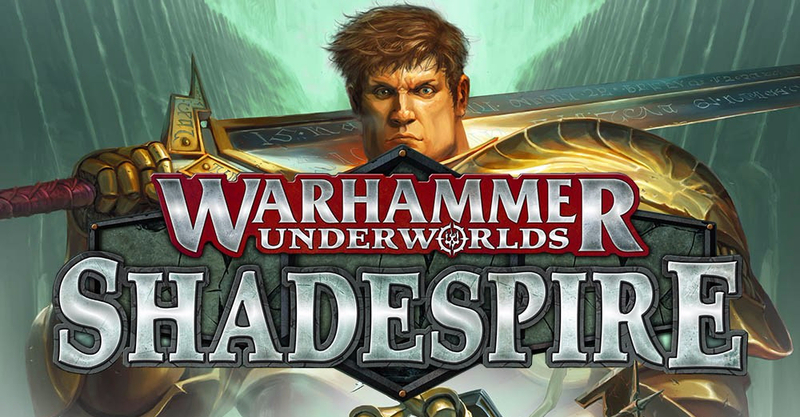 If you want to stay invested in the hobby without the hobby you could even take a break to play some of the Warhammer or 40k themed video games that are out there. The main thing you want to watch out for with this is a "perceived loss of interest." This can lead to you making decisions that seemed right at the moment, like selling your army, but once your hobby flame is reignited you'll regret. Are you playing a ton of games or going to a bunch of tournaments and starting to feel overwhelmed? Slow it down a bit. Focus on the hobby side for awhile, or if you're suffering burn out from painting play some games instead. You can even continue playing games, but just play for fun instead of for tournaments. Only play one game a week, or one a month, or whatever you need to do for your hobby spark to reignite. Sometimes too much is just too much. This is my preferred method. Have you been painting one army for a few months now? The same color scheme day in and day out? That can definitely lead to a bit of a burnout, so why not switch something else into your rotation. Paint up a single model for fun, start a second smaller army on the side, or do an even smaller project like Shadespire or a skirmish warband. These all give you good excuses to paint something new and refreshing so that you don't end up hating what you're painting. 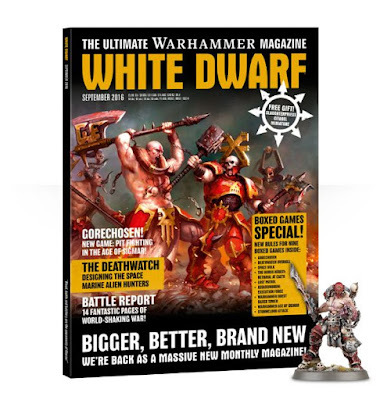 Who knows, these could even lead to future armies if you end up liking the paint scheme enough. Primarily an AoS player, give 40k a try or vice versa. If you're really becoming overwhelmed by gaming take a break and focus in on the hobby side of things. Paint those models you really like but could never find a "reason" to paint. The same can apply to painting. If you've been buckling down and painting a ton for an event, maybe put the brush down for awhile and roll some dice instead. Variety is the spice of life and will make sure you don't burn out on just one aspect of it. 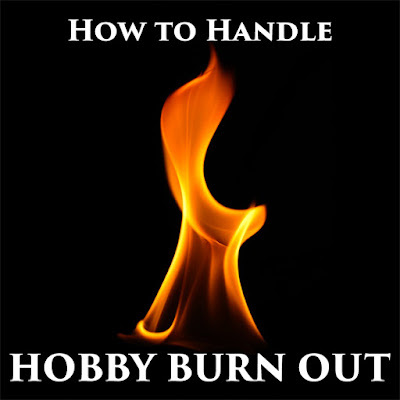 These are just a few of the things you can do to help handle hobby burn out. Which of these has worked for you? What are some other things not mentioned here?